It's the Least We Can Do for Your Service. We have tremendous respect for those that have served proudly in our military. 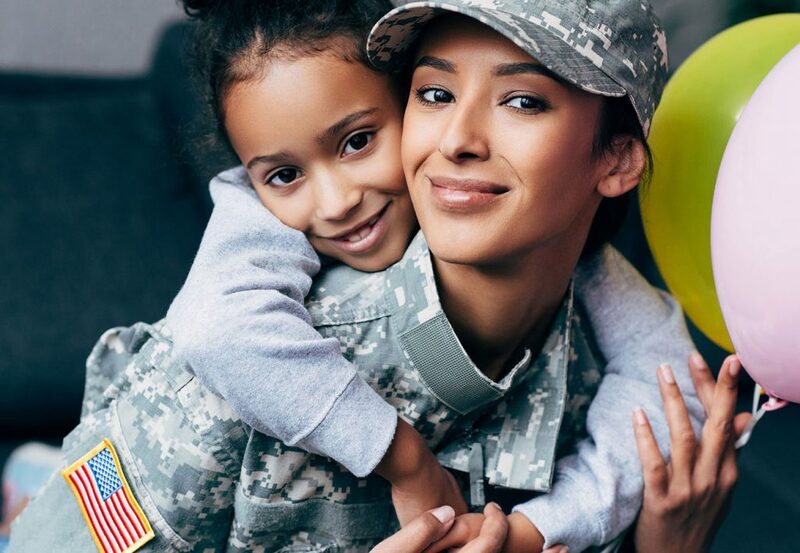 Your military background has taught you to be discipined, dedicated, professional, assertive and confident; traits we actively seek in our franchise owners. But we also know committing to owning your own business can be filled with what can seem like daunting obstacles so we offer franchises that make it easier for you to take that leap.